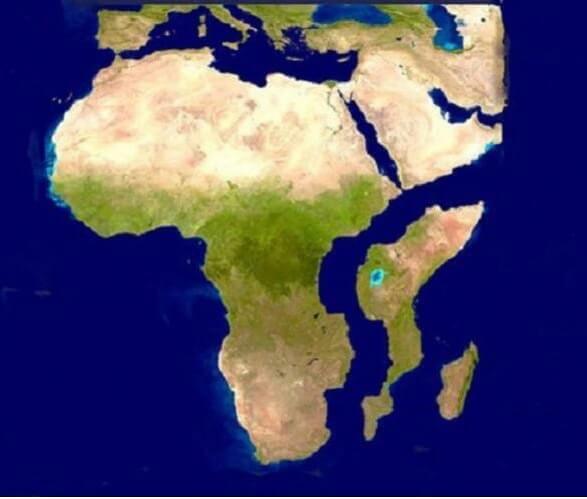 The Great Rift Valley runs from Eastern Africa to the Red Sea, dividing the African continent in two. 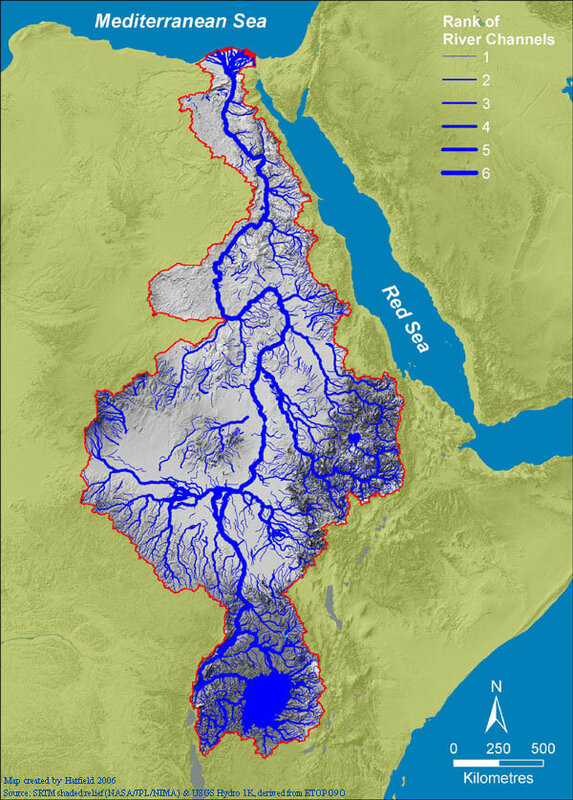 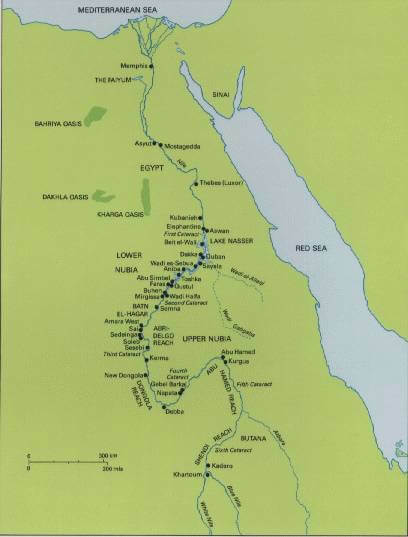 The River Nile—the world’s longest river—also has its origins in Eastern Africa: the White Nile rises in Uganda, the Blue Nile in Ethiopia. 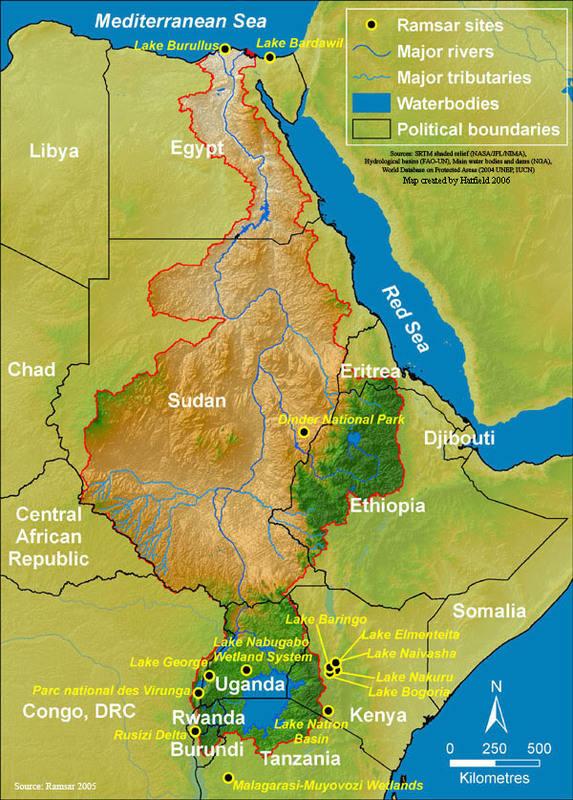 These two geographical features, the Rift and the Nile, define a region of striking ecological and social diversity, home to a wide range of human cultures and modes of existence: from pastoral nomadism in the savannah zones of Somalia and the Sudans to urban life in the industrializing cities of Kenya. 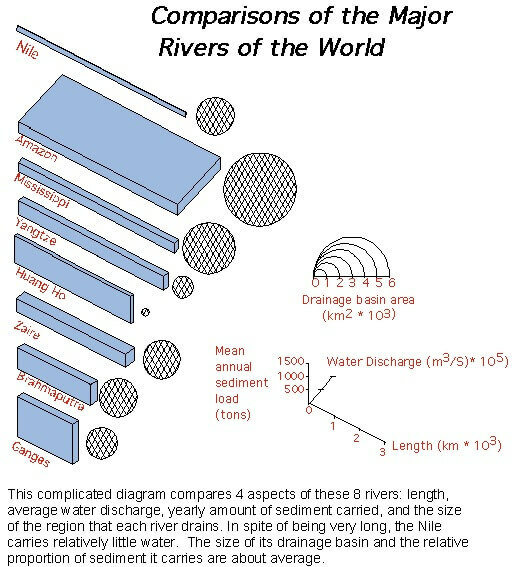 Fossil evidence from the Rift indicates that the emergence of modern humans took place here approximately 200,000 years ago. 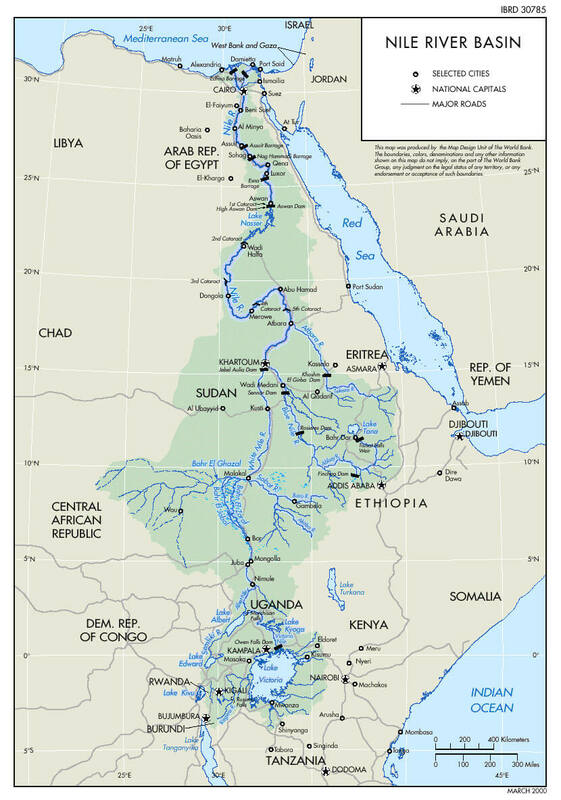 Today, following waves of globalisation, the lands of the Rift Valley and the Nile Basin have come to exemplify the divisions and difficulties that confront much of Africa: a legacy of colonialism and anti-colonial struggle, and—in the present day—civil wars and accelerating environmental change. 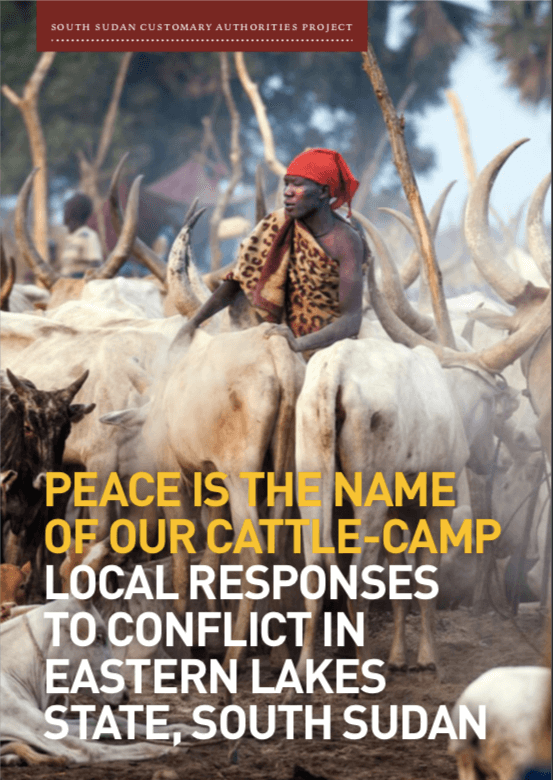 Conflict over land and water and mineral resources—and struggles for political control—have led to high levels of displacement and forced migration; parts of the region are sites of Islamist insurgency and western-backed counter-terrorist interventions. 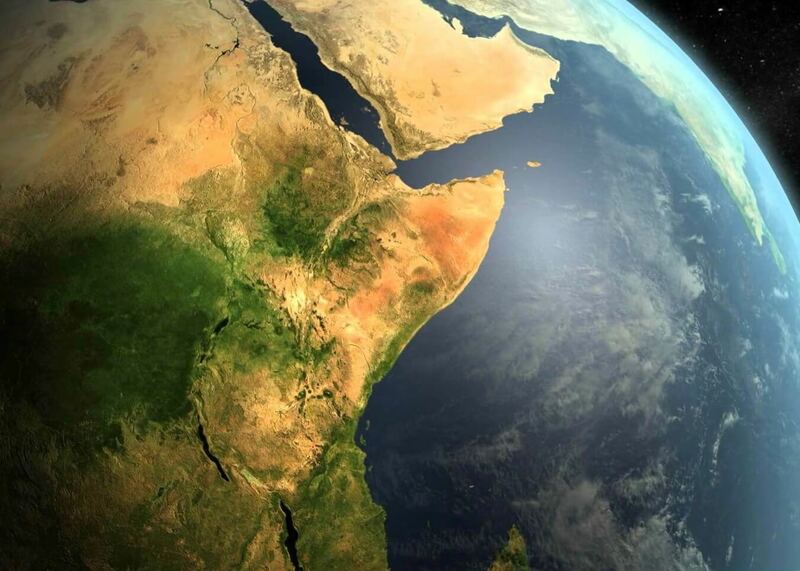 The response of the peoples of Eastern Africa illustrates the inventiveness of human adaptation, the resilience of culture, and the drama of survival. 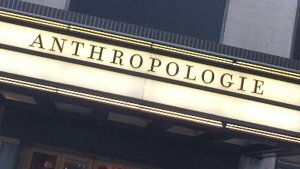 The course offers an interdisciplinary approach to the layers of natural and human history in the region, deploying historical and anthropological research, reportage, documentary video, music and material culture to examine some of the diverse ways of being that endure, and the versions of modernity emerging from war and demographic transformation.